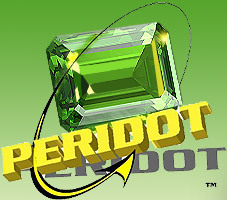 Peridot was commissioned by a customer in the HVAC industry to fabricate a custom sensor Housing, used in electrical components. This multi step process began with verifying the sensor design, carried out using Peridot’s advanced SLA rapid prototyping process. Rubber molded soft tooling was then created to facilitate a pilot run for functional verification. A sample batch of sensors were constructed with the rubber molding process, using PX-100 polyurethane and holding a tight tolerance of ± 0.005”. 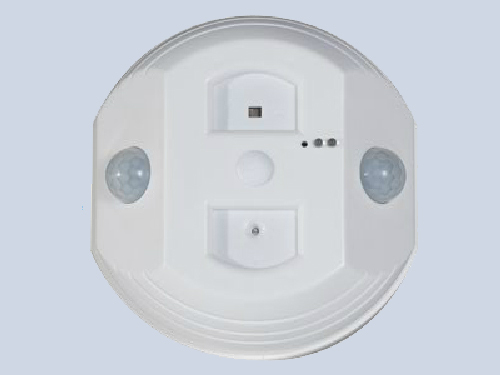 Two different sensor housings were produced, with sensor #1 measuring 3.000” in diameter, and 0.874” in height, and sensor #2 dimensions being a 3.456” diameter, and a height of 0.330”. The sensors were blast finished to produce a grade B surface finish. Satisfied with design and functionality, hard tooling was fabricated for injection mold production, using CNC machining. Three iterations of SLA rapid prototypes, twenty-five rubber-molded polyurethane parts, and five-hundred injection molded sensors were constructed for this project, completed after turnaround times of less than 1 week for the SLA prototype, less than 2 weeks for the soft tooling phase, and 6 weeks for the injection molded samples. 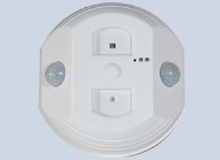 Parts were fabricated to customer specifications, and met the UL 94V-0 flammability requirements. For more information about this SLA rapid prototyping and polymer molding sensor project, or the other functional prototyping and manufacturing capabilities available please see the table below or contact Peridot directly.